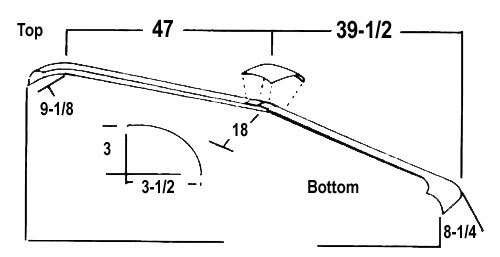 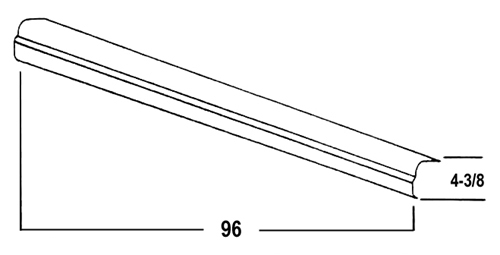 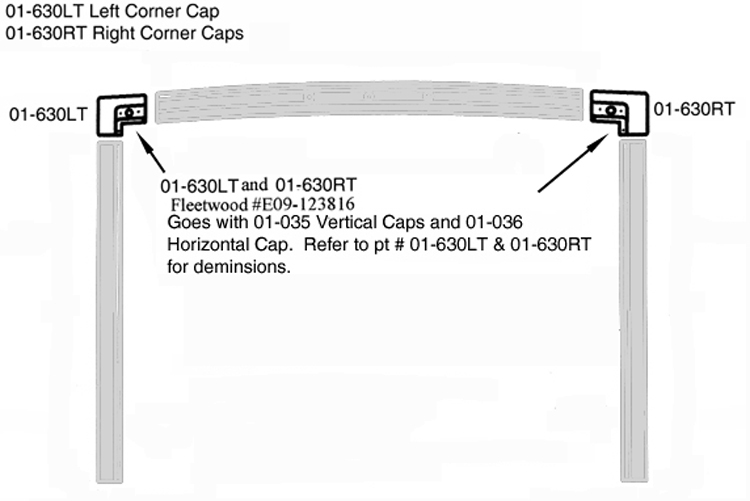 The following trims are Non-stock and Non-returnable. 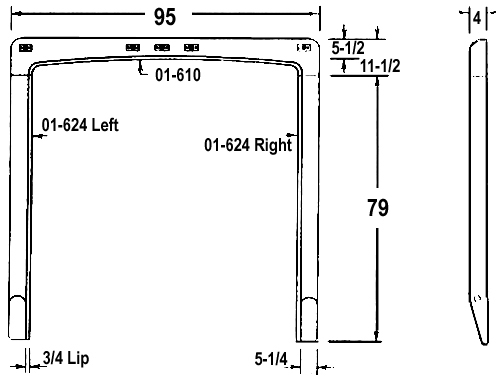 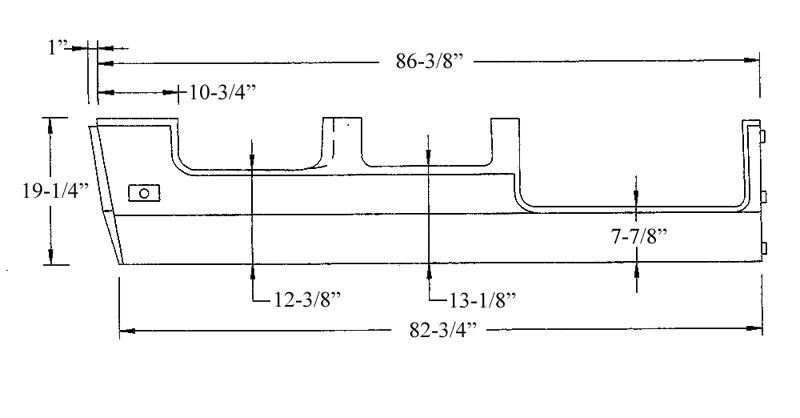 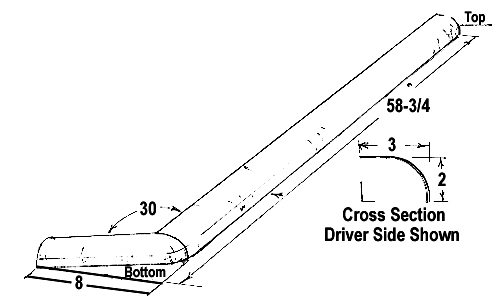 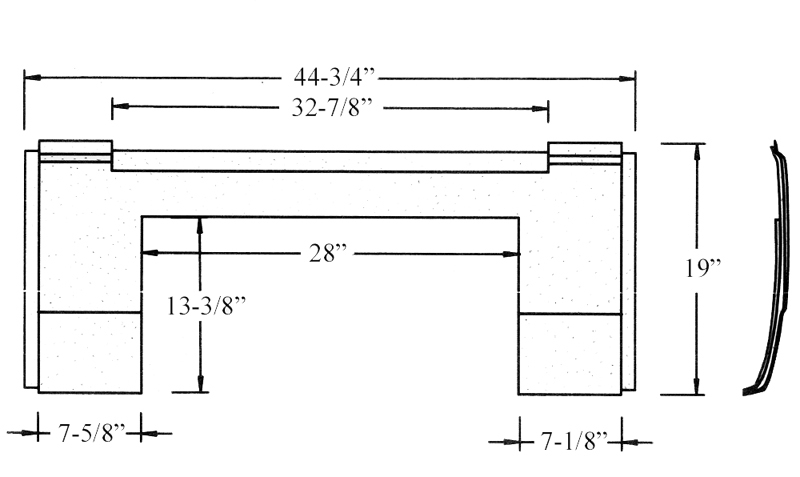 Actual dimensions may vary up to 1/2" from those listed. 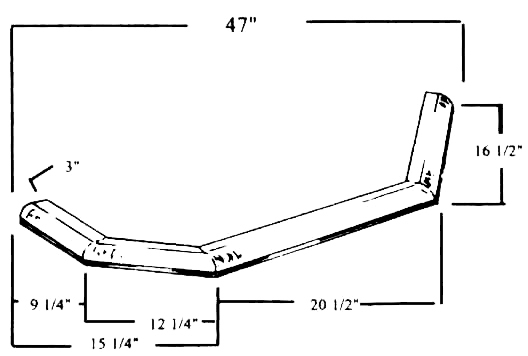 All models are standard in Colonial. 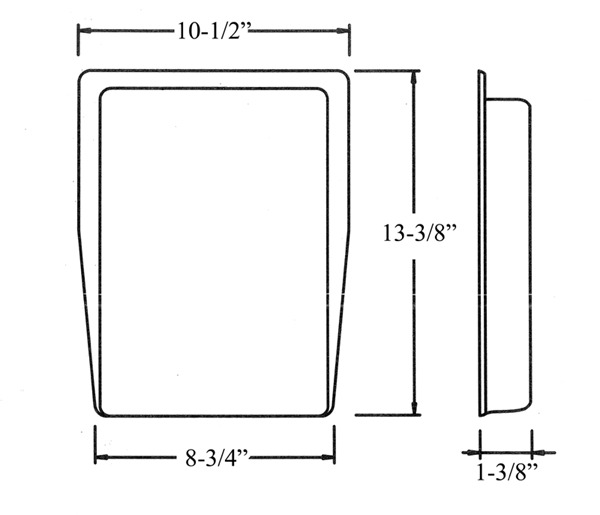 Black and Polar are available for an extra charge. 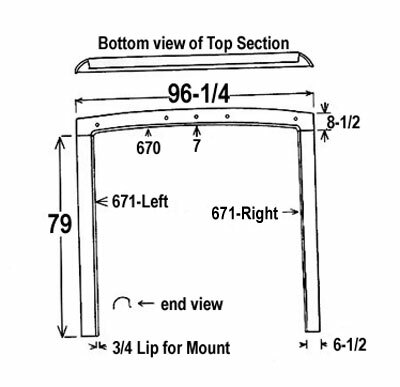 If you have a need for an item that you do not see here, contact our customer service department at 800-216-2786 and well help you find it! 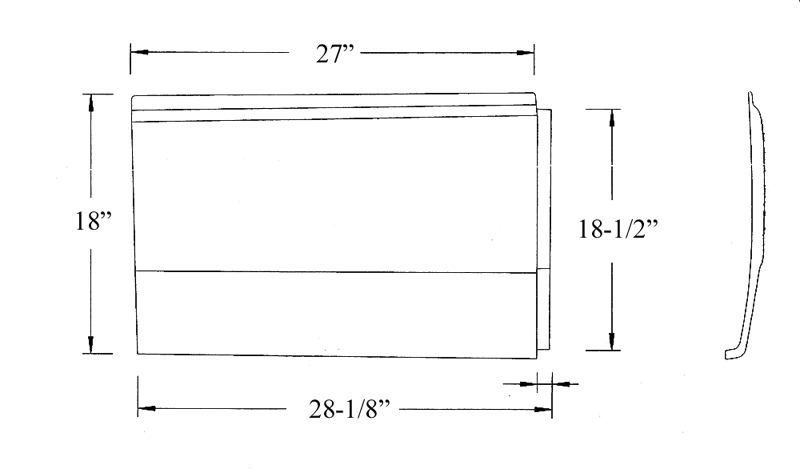 Lead time is 3 - 5 days plus UPS shipping. 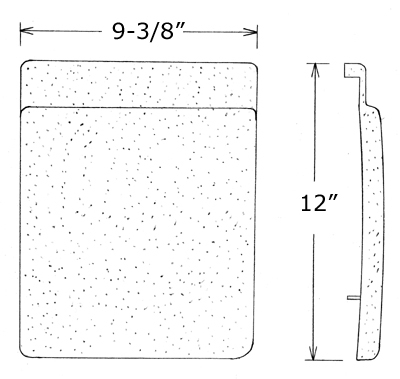 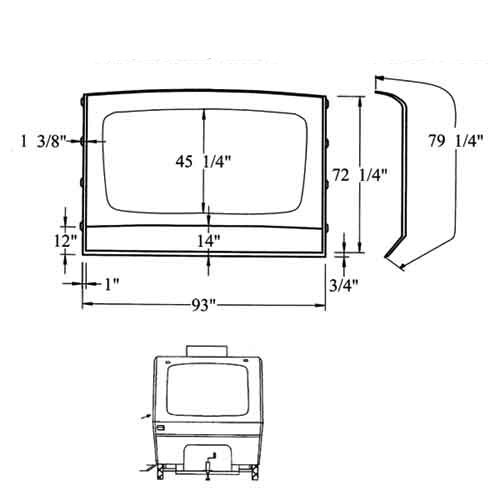 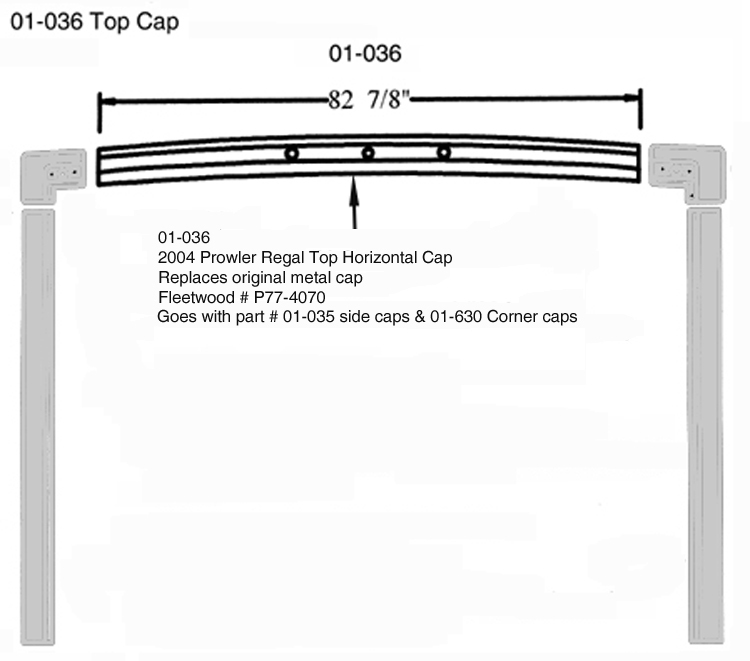 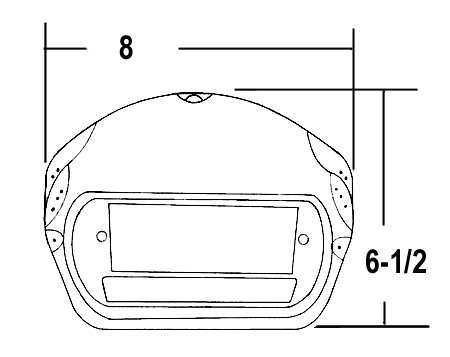 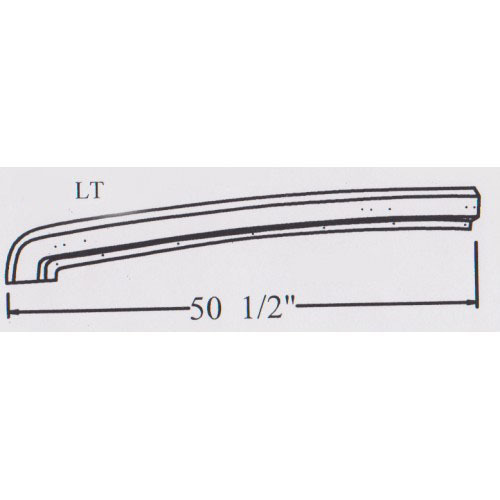 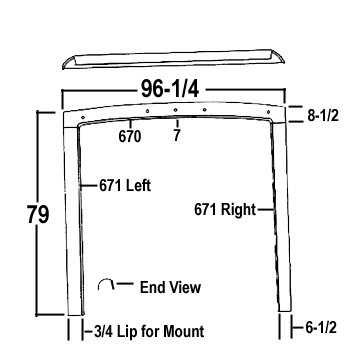 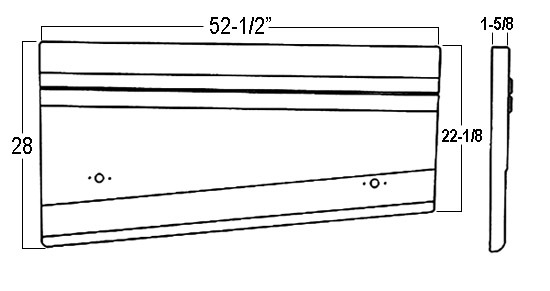 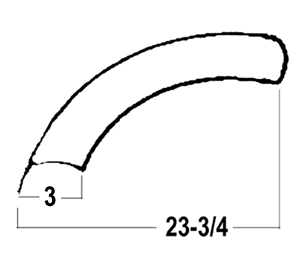 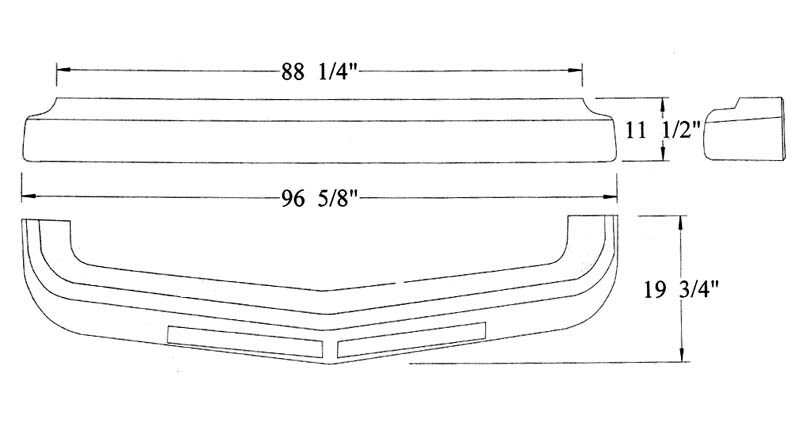 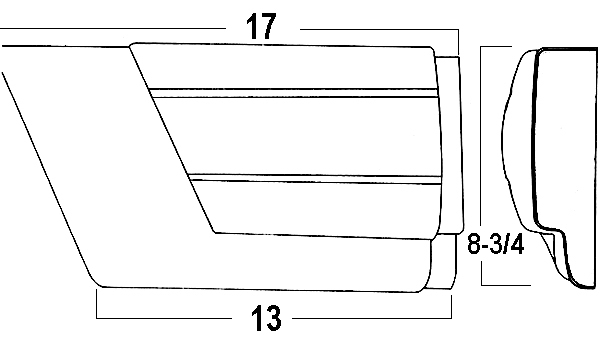 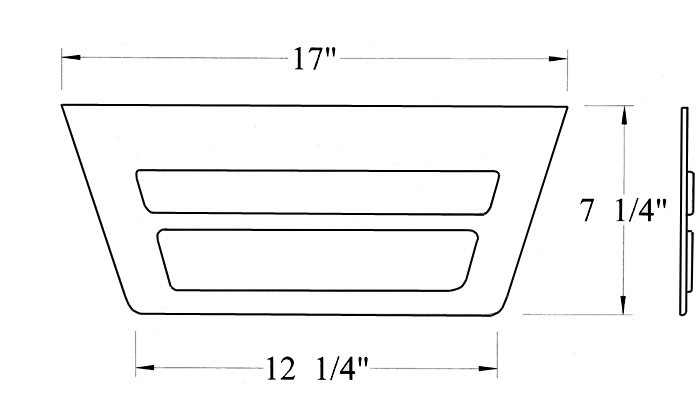 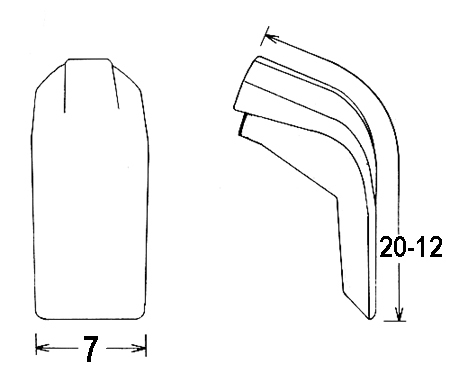 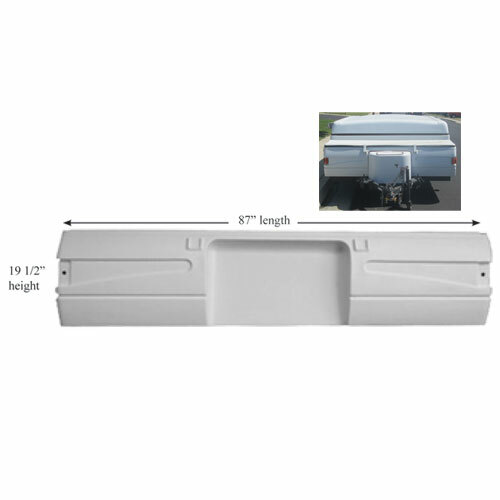 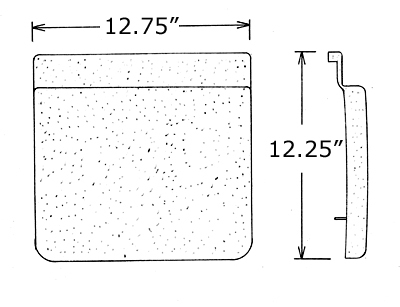 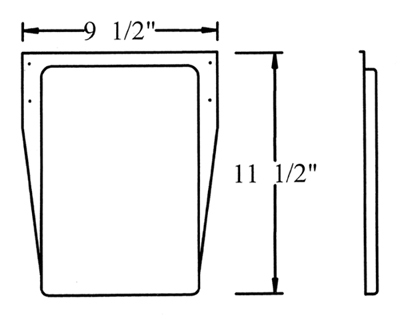 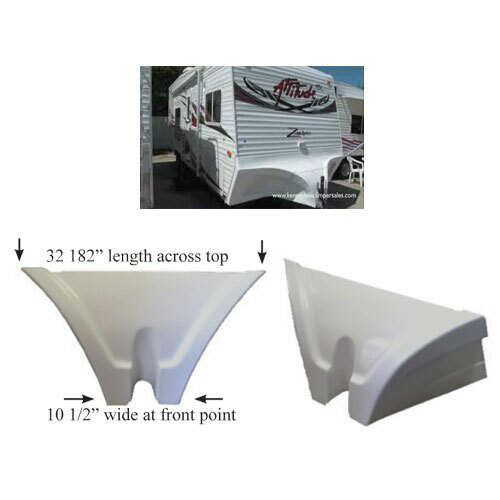 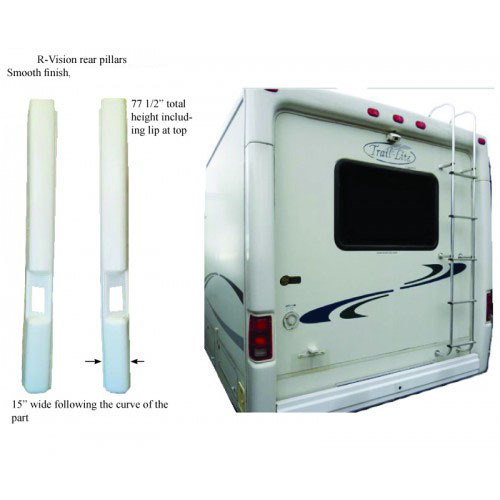 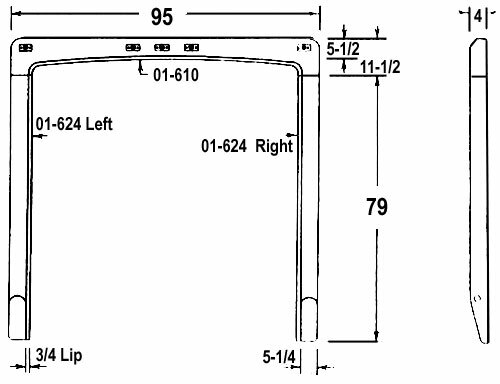 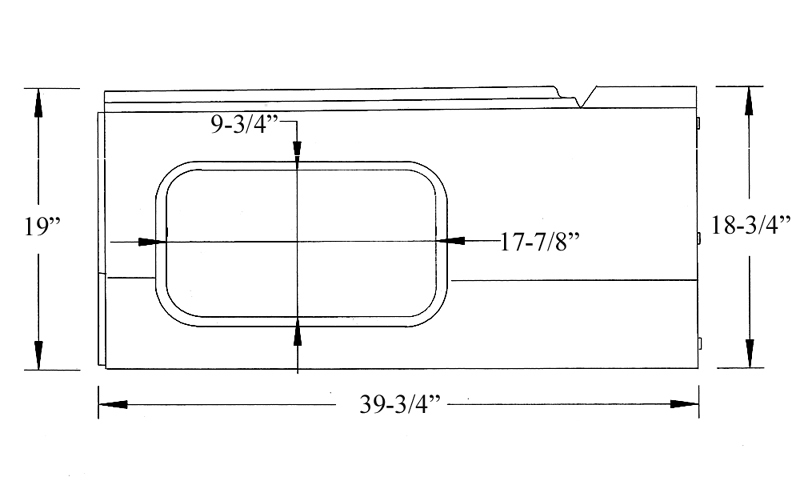 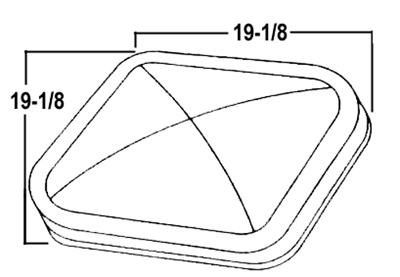 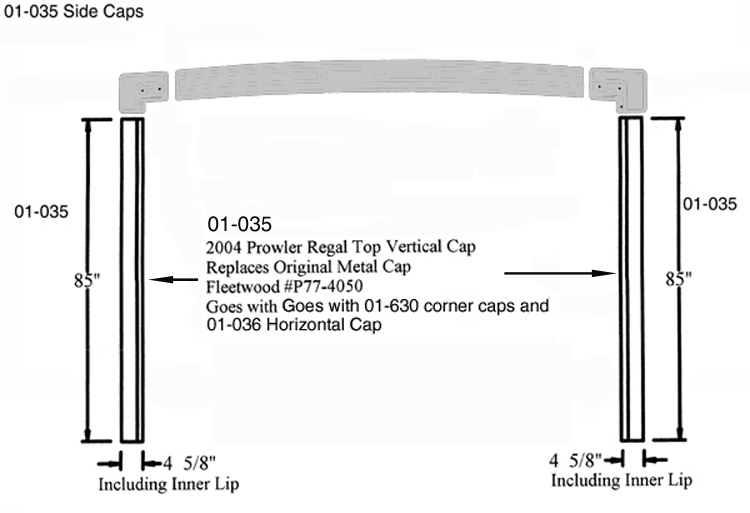 Fleetwood Fiberglass Front Cap 18 3/4"
R-Vision Rear Pillar 77 1/2" x 15"